For super-strong and long-lasting colour, Gel nails are a great choice. 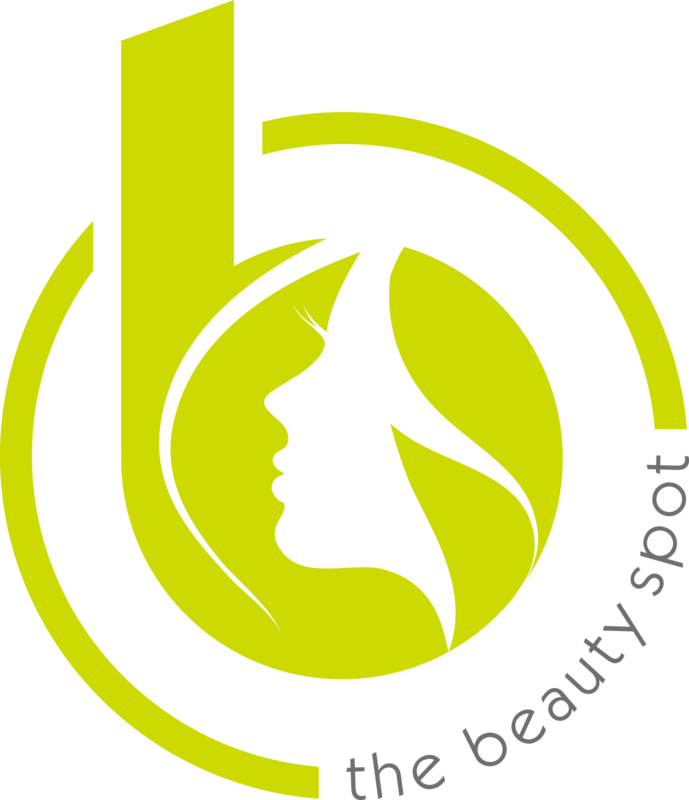 The Beauty Spot uses Gelish, which applies like polish and cures in 30 seconds under a LED lamp. It stays on nails for up to three weeks with no chipping or peeling and soaks off in only 10 – 15 minutes. Manicures and pedicures are available in a range of shades. Call 01256 460076 to book your Gel nails in Basingstoke. *available in a range of shades.